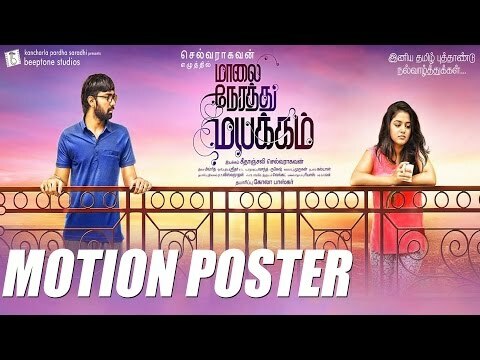 Plot : Maalai Nerathu Mayakkam is an upcoming Tamil romantic drama film directed by Gitanjali Selvaraghavan and scripted by Selvaraghavan. Featuring newcomers Balakrishna Kola and Wamiqa Gabbi, the film is produced by Kola Bhaskar and has music composed by Amrit. Having had several false starts since 2006, the film will release in 2016.